Robert L. Bettinger, Professor of Anthropology at the University of California, Davis, is an authority on ethnographic and archaeological hunter-gatherers and the author of Hunter-Gatherers: Archaeological and Evolutionary Theory, Hunter-Gatherer Foraging: Five Simple Models, and many peer-reviewed book chapters and journal articles. He is also the recipient of the Society for American Archaeology Award for Excellence in Archaeological Analysis and the Society for California Archaeology M. A. Baumhoff Special Achievement Award. 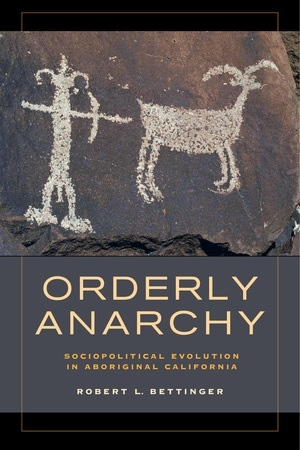 "Orderly Anarchy is possibly the most important contribution to California anthropology since Kroeber's 1925 handbook. It is a wholly original, thought-provoking synthesis of theory, ethnography, and archaeology. If it doesn't become a singular focus of anthropological research in California for decades to come, people are not paying attention." "Bettinger advances a bold claim about the dynamics of California aboriginal populations, one that is novel and surprising . . . Orderly Anarchy is an important book." 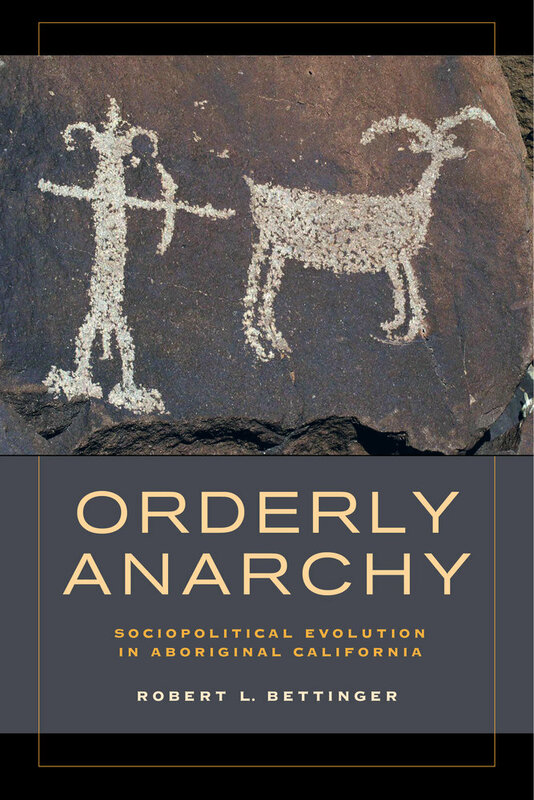 "Orderly Anarchy provides a new and innovative perspective on the evolutionary trajectory of California aboriginal groups by explaining how small politically autonomous groups developed, and how intensive adaptations--such as the use of bow and arrow--were adaptive peaks in their own right and not way stations on route to agriculture."